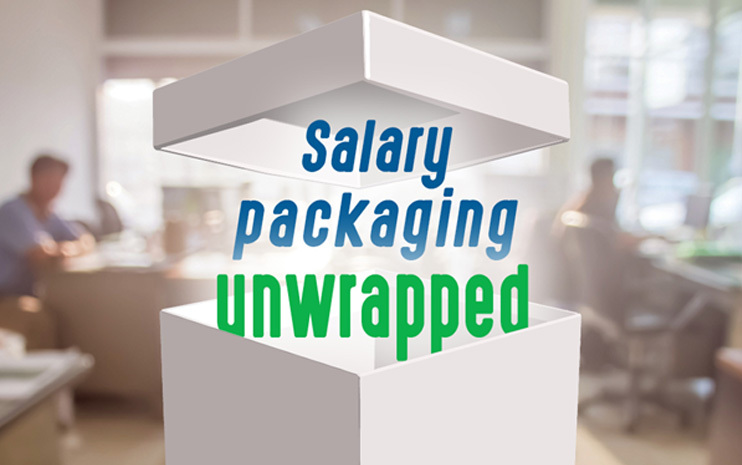 Many employers offer salary packaging to attract and retain employees with additional benefits. If it’s done well it can be good for both the employer and the employee. Superannuation payments can also be salary packaged and are exempt from FBT. Just make sure that what you are salary sacrificing is not going towards meeting your employer’s 9.5 per cent compulsory Superannuation Guarantee (SG) obligation otherwise you could be missing out on money you are entitled to. The law is being changed to prevent this from happening but in the meantime make sure your salary sacrifice super is over and above your employer’s SG figure. While salary packaging can reduce an employee’s tax liability, it can also have some negative implications for other income-tested benefits such as the threshold for the Medicare levy surcharge, contributions made to your spouse’s super and child support bligations.iiAs a result, it is essential that you seek professional advice on whether it will be truly beneficial as there are many consequences that may be missed. For those who work in the not-forprofit arena such as for a hospital or a charity, salary packaging has additional advantages.